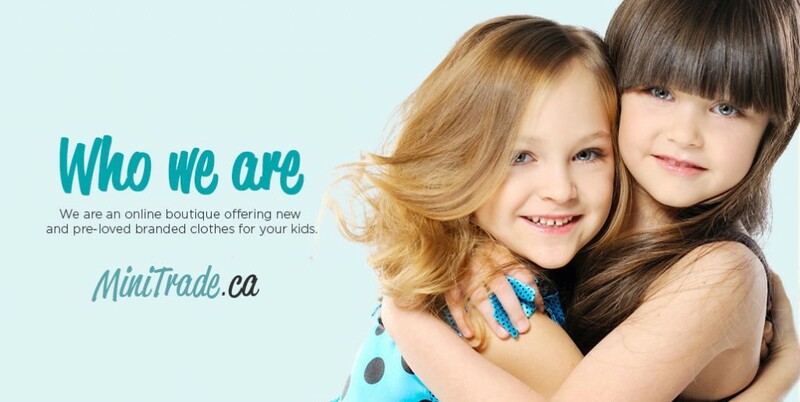 An online boutique that has precious pre-loved clothes for your kids from birth up until Size 14. When I was asked to try out Minitrade and their services, I was more than happy to oblige. I love the whole idea of it and I was excited to try it out for myself. It is really quite simple and I think you will be hooked once you’ve tried it. 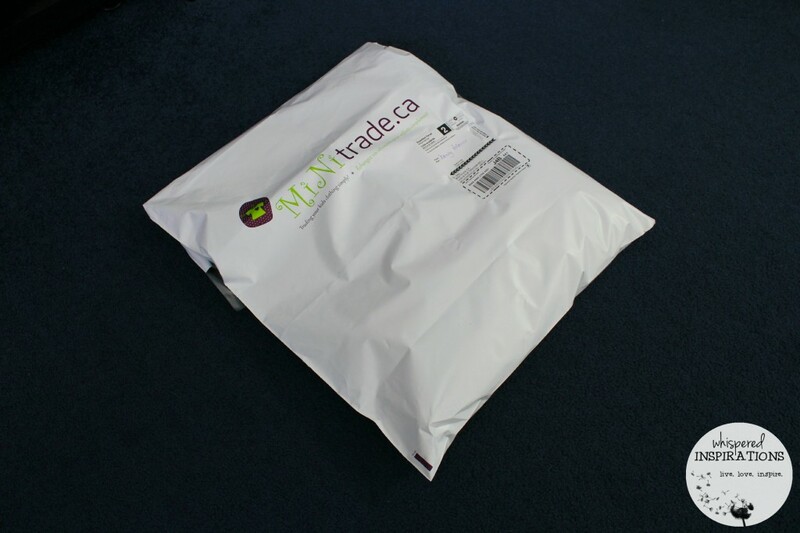 Minitrade.ca acts as a traditional online retailer, conveniently available 24/7. Members can shop and purchase items at up to 75% less. They also encourage their members to de-clutter their home from outgrown clothes by sending it to Minitrade. The process is very simple: they order a FREE clean out bag on minitrade.ca. They then fill it with gently-used kids clothes that meet their quality standards and drop it at the post office or request a pick-up at home. Both are FREE. They inspect the clothes and grant members with store credits. They pay 20% of the reselling price upfront. More credits will be granted for prestigious brands and new clothes with tags still on. 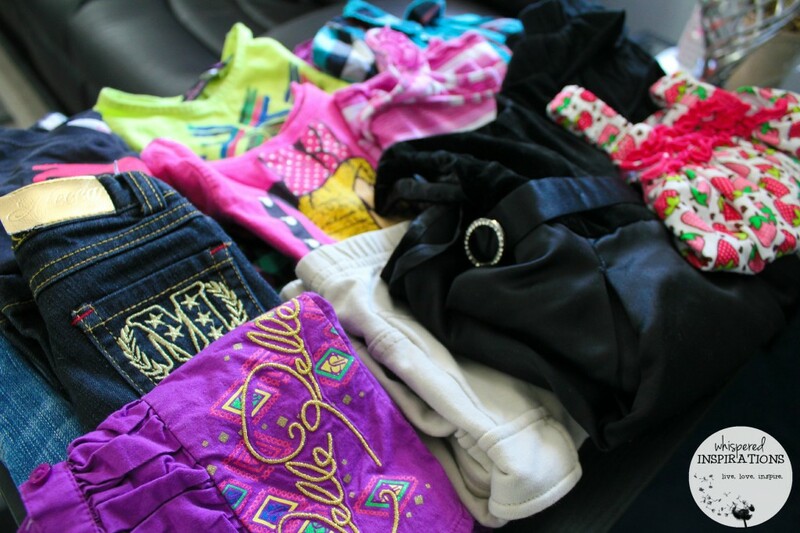 Members than use their credits in purchasing brand new and gently worn apparel for their quickly-growing children. With over 10 000 active members across Canada, brand new and pre-loved items from coveted brands are rolling in on a daily basis! With $50 to spend, I was set to go. Pictured above are some super cute heart-print tights from Old Navy, they were literally like brand-new, in fact, I am pretty positive they are. They were $3.33 and with versatility at that price, you cannot go wrong. She paired it with her favorite boots and petticoat. My next pick was this absolutely adorable printed shirt-dress from Kanz. It was a bit more than my other items at $13.33 but, I thought it was completely worth it. It has a little pocket with ribbon accents and poofy sleeves. We paired it with her favorite boots and pair of skinny jeans. I love how it can be worn during Spring, Winter and Fall with minor changes to accessorizing clothes. For Spring, I would put on some Capri tights with sandals, during Winter, I would layer it with a shawl, scarf and jeans. For Fall, you will see my next look below. This was one of my most favorite finds, this tan coat was gorgeous. And guess what? It was only $10.00! 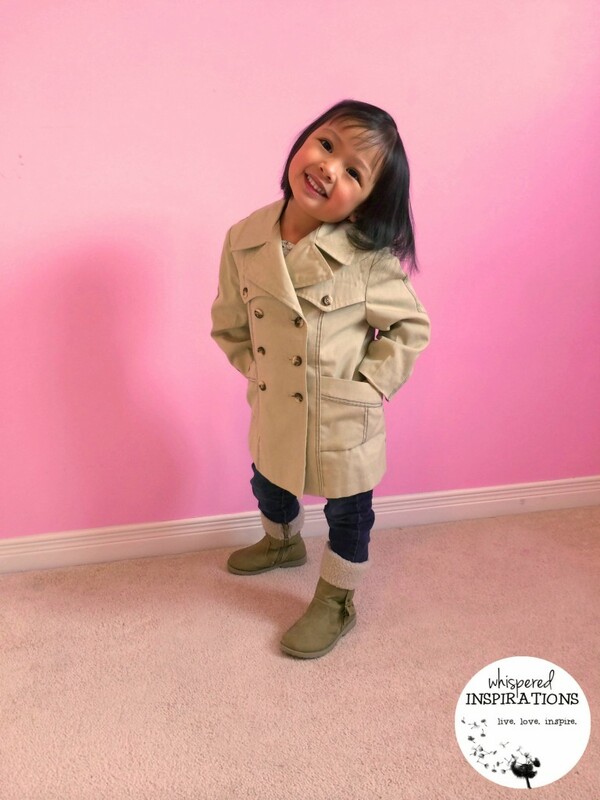 I layered her previous look with this coat and it would be perfect for fall days and nights. I think I can even use it for early Spring, considering the polar vortex. It will be chilly! I am in love with this coat, it almost reminds me of a Burberry coat. LOVE. Did I say I love it? So, does Mimi, as you can see. My next little ensemble for Mimi is this adorable, corduroy blazer from Mini Souris. It was only $13.33 and again, it is super versatile and can be worn in so many ways. Here, I ‘ve paired it with a cute studded shirt from Children’s Place and skinny jeans from Old Navy. I love the flower adornment and the vibrance of the pink, it’s a gorgeous staple in any wardrobe. And yes, even that of your kiddos. This absolutely darling polka dot sweater-dress from Les Deux Capitaines was only $6.66. I fell in love with the A-line and bow belt accent. The pockets were ridiculously charming. Since Miss Sassy loves her boots, she decided she wanted to wear her boots with the dress and I must admit, it looks pretty darn cute. It can easily be worn with tights and cute Mary Janes. Last but, not least are these fabulous pants from Children’s Place. For the price of $6.66, I got not one but, TWO pairs of pants for Mimi. The pants pictured above are the electric blue and I paired it with a studded shirt from Children’s Place and her favorite boots. The ones that aren’t pictured are in black and are just as fabulous as the black. Once I received our package from Minitrade, I ordered a FREE bag from them so that I can de-clutter and trade in some clothes in exchange of credits. It was super easy and I sent along some of Gabby’s and Mimi’s clothes from Puma, Pelle Pelle, Mecca, Baby Phat, Children’s Place and more. They are now even accepting clothes and maternity wear for Women. To see the requirements, check here. I think we made off like bandits and were able to create such darling and adorable looks for an affordable price. Pieces that looked like new and that can be used in so many different ways. Not to mention, it is green, I love that we are reusing pre-loved items and not wasting by buying. If you want to get started and want to de-clutter your kids’ closets, you can order a shipping bag, here. You can start earning credits and begin shopping online in no time. Trading mine in was a breeze and to top it off, it was FREE. I just filled it neatly and dropped it off at the post office. I am still waiting to see how many credits I’ve earned! You can follow @Minitrade on Twitter for the latest updates and like them on Facebook, here. Do you love shopping for pre-loved clothes for your kids? Your little one is ADORABLE! What a great system! I think it is a great system. 🙂 I am hooked. look at her fab new threads!! she looks so excited! She loooooves them! She was so excited to try them on and wear them. Oh my goodness, I am SO checking this out! I usually only get thrifted clothes for my twins. Yayy! They grow so quickly so, it is a great way to get value and quality. LOL, thank-you so much!! She loves posing! 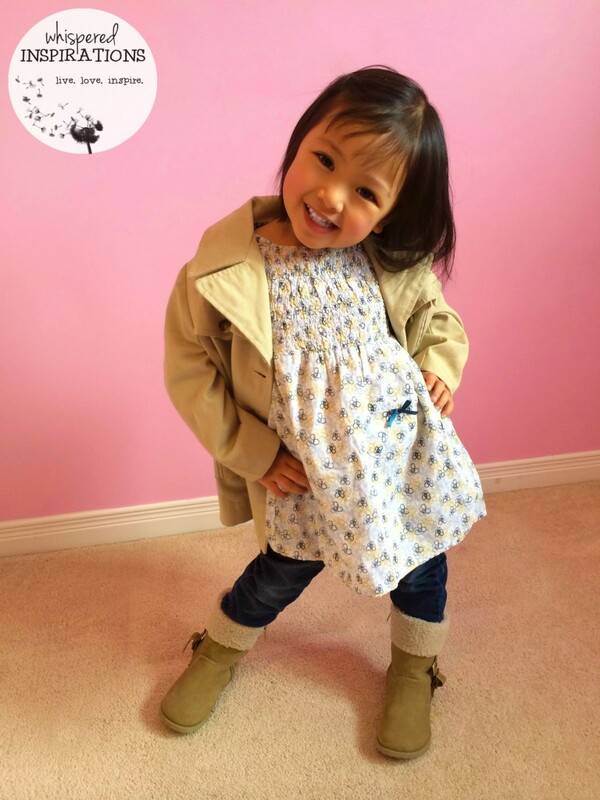 I love shopping online and I have to say omg your daughter is absolutely adorable, what a little model. You are gonna have your hands full with her. She looks great, the clothes don't even look used. What a great concept and what's fun is kids can look with you and pick out stuff that gives them more options than going to a store. That is so true. 🙂 Thanks so much. She helped me pick out some of them and it really helps get them involved too. 🙂 I agree, they look like new! Oh my gosh, you so completely scored! Those are the cutest outfits. What a great system! Aww these pictures just made me smile! You have such an adorable model and she can strike a pose well!!!! All the clothes are SO cute!!!! Oh my word! Those are some adorable outfits you found, thanks for sharing! You scored such cute clothes for your daughter!! She is too cute showing off her new outfits. Minitrade is such a great idea. What adorable outfits! Very cute model as well! why didn't i think of this! i have tons of kids clothes sitting in bins in storage. time for me to de-clutter! Yes, for sure! 🙂 De-Clutter! Your daughter is adorable and those outfits are really cute. I think you got some great deals for sure. My recent post Pizza Salad Recipe and the Fresh Express 30 Day Salad Swap! #SaladSwap Plus, FREE App Download! those are awesome prices!!! 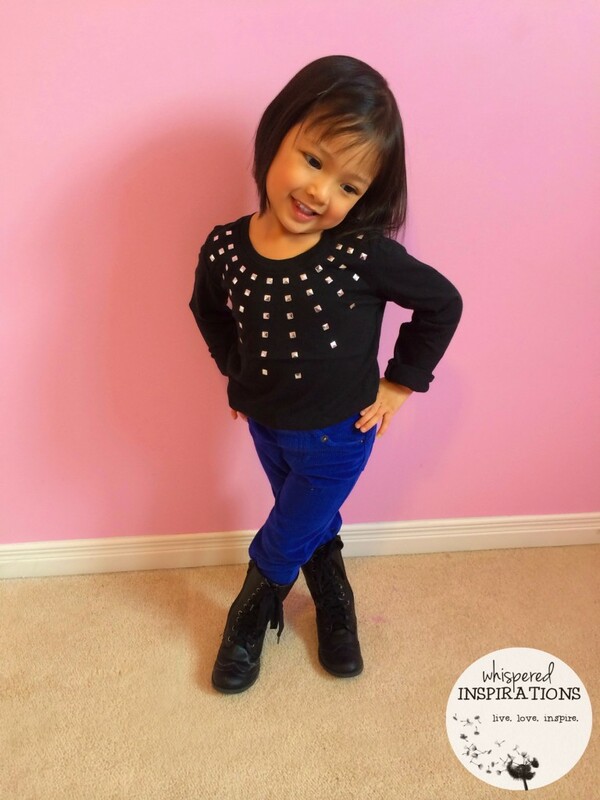 What a little diva – future model in the making! I looooove the prices. I just checked the site again and there are more items I have my eye on. That's a fantastic idea. We trade with neighbors but it doesn't feel like everyone is getting a fair shake when we do that. 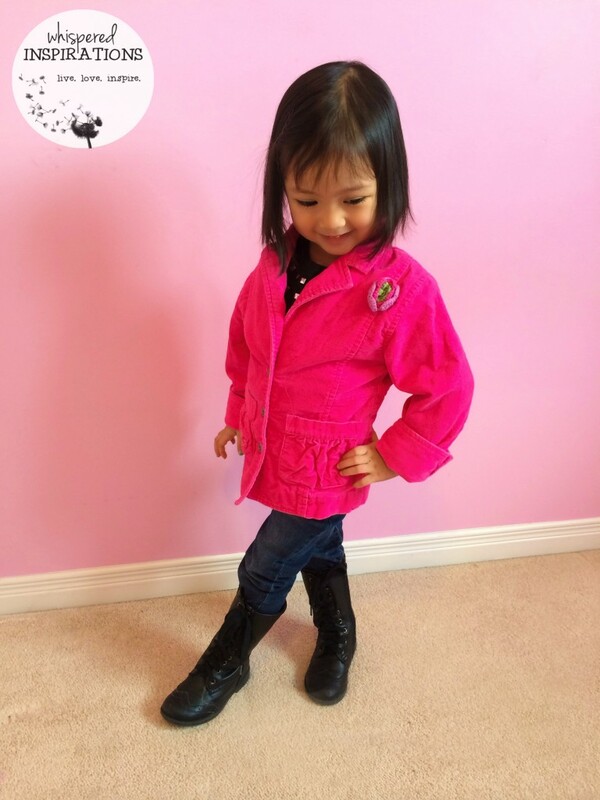 Your daughter is stinkin' adorable… I suspect we'll be seeing her on a runway some day! That is great that you do swaps, I think this way you get to choose what you get. Hehe. 🙂 Thanks so much for your kind words, she is sassy. What a great selection, very fashionable! What a cute model! I love those outfits! I am checking out that site. I love those boots as well-so cute and such a cute daughter! Those outfits are all adorable! My recent post I'm a Disney Animator! Check out my experience Rigging Olaf! Okay, I want in….that sounds amazing!! Your model is absolutely adorable too! LOL, thanks! You can definitely get some great stuff. 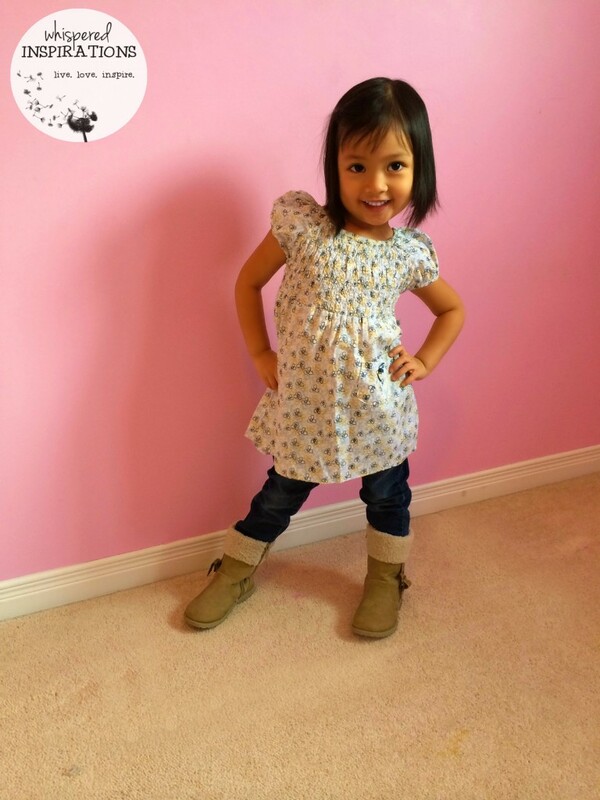 Your little girl models like a pro! She is so so cute! I haven't heard of Minitrade but it looks like a really good service. It is awesome, they just got my bag, I am waiting to see how many credits I got! I love the whole idea of it. And thanks so much! Oh my gosh, what a little model!! Thanks for the great review, and great outfits! I think it is awesome. And thanks so much!! What a great idea! And that little model is just adorable! She is the cutest! I have to sign up for this. Four growing children means lots of clothes to exchange. Great idea! So very true, you would get a lot of credits. Such the little model! She's ADORABLE!! And very cool idea as well. Saves some money! The clothes are adorable. Your little girl even more! Worlds next supermodel right there! I just wanna squeeze those cheeks. Aww, thanks so much! You are too kind! 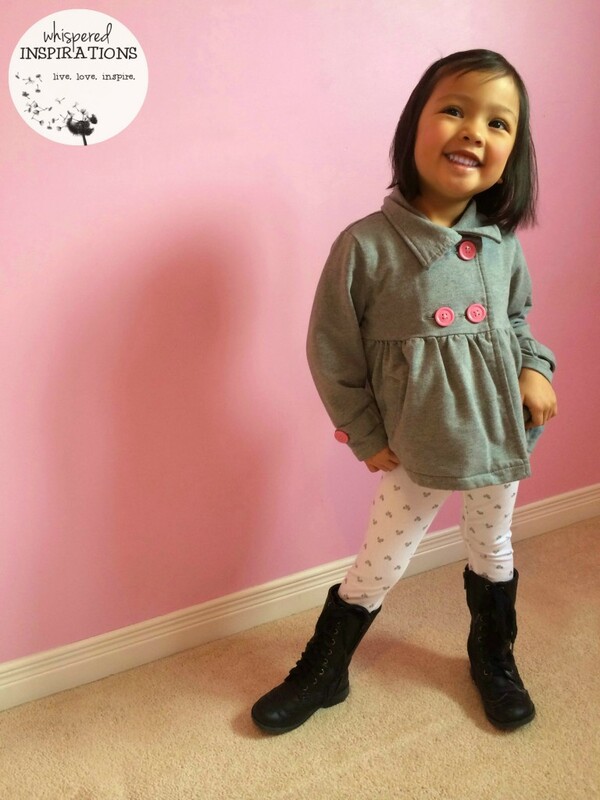 Amazing little model with wonderful clothing! These dresses add charm to the beauty of this kid. Thanks for the wonderful share and great idea as well. This is great! I've got a few pairs of pricey kids shoes here that I'd love to be able to sell, wonder if it's do-able here….will have to look into it! !